Days before SXSW 2014 erupted in the spectacle of a livestream from Edward Snowden, educators, entrepreneurs and investors were contemplating the future of education at SXSWedu. There is tension at a festival like this. Educators are not used to the circus that has become the modern-day tech conference. Large tech companies like Google and Samsung vie for poll position in the education market by setting up lavish lounges, while charitable foundations sleep two to a bed to save money. On the one hand, the education market is celebrating change. Technology is appearing in classrooms and new open models of education are popping up, driven by MOOCs and Open Badges. On the other hand, defenders of the public education system are worried that the siren song of big data and the infiltration of corporate partners is starting to sully the sanctity of the public education system. Charter schools have long been a battleground for education reform in the United States. Both views are correct: The trick to sustained growth in innovation in our public education system is to find a third way: a balance between corporate interests and public bureaucracy. 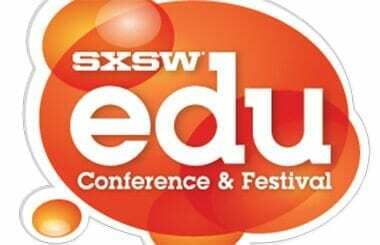 Many of the education startups at SXSWedu, which ran from March 3-6, understood the need to develop their products carefully with input from teachers. Learning Bird, based in Montreal, relies on teacher expertise to populate its platform with lessons that are then matched up to student learning styles. The company interviewed hundreds of teachers before writing a single line of code. Planboard is an app that helps teachers plan their lessons online, share content and engage in professional learning communities. Instead of complaining that teachers’ unions were standing in the way of innovation, they worked closely with the Ontario Teachers’ Federation and licensed the platform to all of its members. 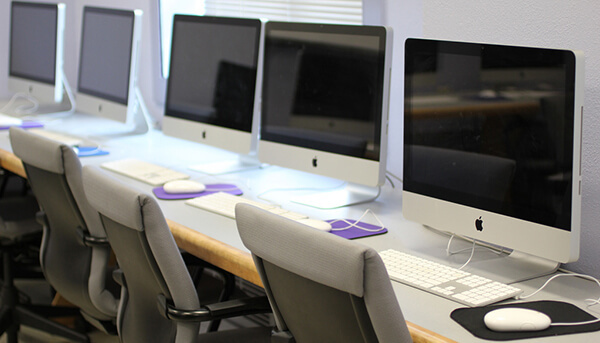 These companies have had enough conversations with investors to know that the education technology market is often sullied by stories such as the Los Angeles Unified School District’s disastrous implementation of iPads or the dubious claims by companies like K12 Inc. that learning can be accelerated with the click of a mouse. To circumvent the bureaucracy of the public system, many entrepreneurs go direct to consumer with their products. MakerKids and Peekapak are two companies that sell their services and products directly to parents, providing engaging content for elementary school students outside of regular school hours. While working the crowds at the festival, it was crucial for these startups to have several versions of their elevator pitch ready: one for investors, one for teachers and one for parents. Each will find value in the product, but each also requires its own messaging, spoken in its own language. The role of a CEO in the edtech space is to act as a convener, bringing together these stakeholders to a moment of shared understanding. I was watching carefully for moments like these at SXSWedu, moments of honesty and connection. Here are three I experienced. Chris Lehmann, principal of the Science Leadership Academy, was very blunt when he compared the risk profiles of startups and schools. When a startup fails the founders go away and start new companies. When schools fail they impact the lives of a generation. MaRS’ goal with the Edtech Canada SXSWEdu After Party was to get almost 400 teachers, investors and startups to put their ideological differences aside and just enjoy themselves. Mission accomplished. 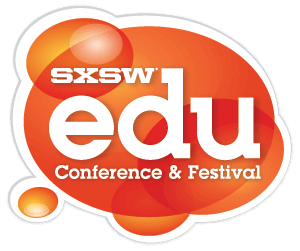 Conversations that were started at SXSWedu will take months to unfold. How they will affect the future of public education will take even longer still.